Ayade approves relocation of NYSC camp in Cross River – Royal Times of Nigeria. The Cross River State Governor, Professor Ben Ayade, has approved the relocation of the National Youth Service Corps camp from Obubra in Obubra Local Government Area to Awi in Akamkpa LGA. While it was alleged that the suspected relocation might be linked to the death of a serving corps member, Onwuegbuzie Stanley-Samuel, who died of Lassa fever two weeks ago, the state NYSC was quick to deny the claims. 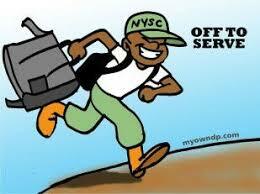 The deceased corps member was serving in Community Secondary School in Ofodua in Obubra LGA. But in a statement issued by its Public Relations Officer, Mr. Abdullahi Yuguda, the state NYSC said that the relocation was to allow for renovation of the permanent camp. 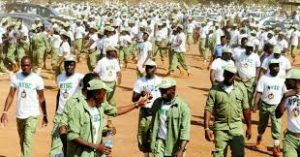 It urged corps members who just got their call up letters to resume at the temporary camp at the Cross River State College of Education in Awi, Akamkpa LGA. She added that critical inspections were carried out at the new venue which she described as conducive and having the capacity to absorb the two thousand prospective corps members expected for the orientation course.